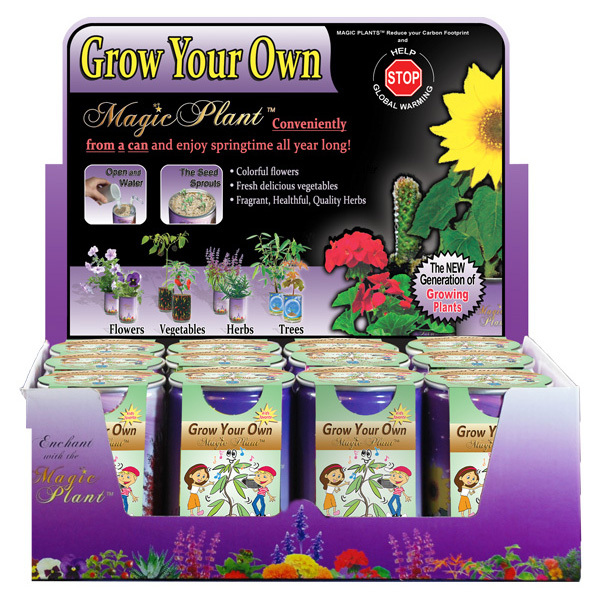 All-Included-Growing-Kit. Just Open…Water…then Watch it Grow!!! 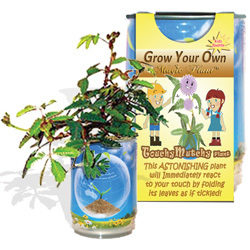 Send a lifelong gift anywhere in the world with Magic Trees Growing Kits! 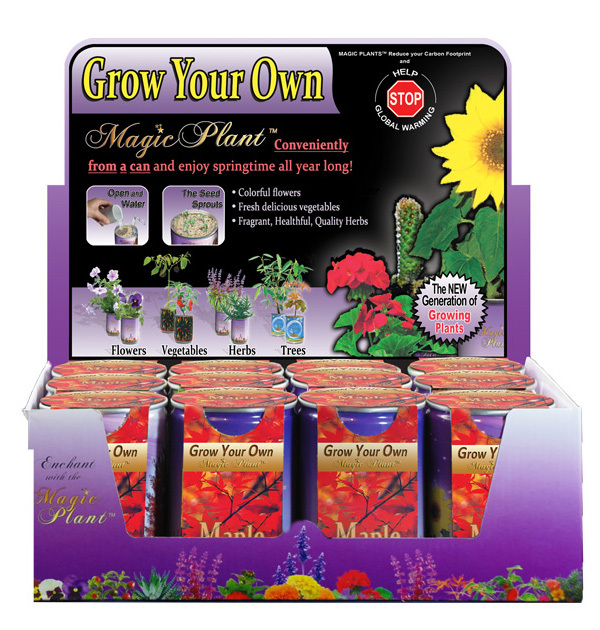 We also use the highest standards when selecting Magic Trees growing kits. We have taken into account not only the growth rate of trees but also other elements that make trees desirable. Of course, you pick from our broad selection of lovely trees. Choose the fast-growing maple, that has bright red leaves during the summer months. Or, choose the TouchyMutchy plant which grows as a houseplant. However, in zones 10-11 it can be planted in a container outdoors. 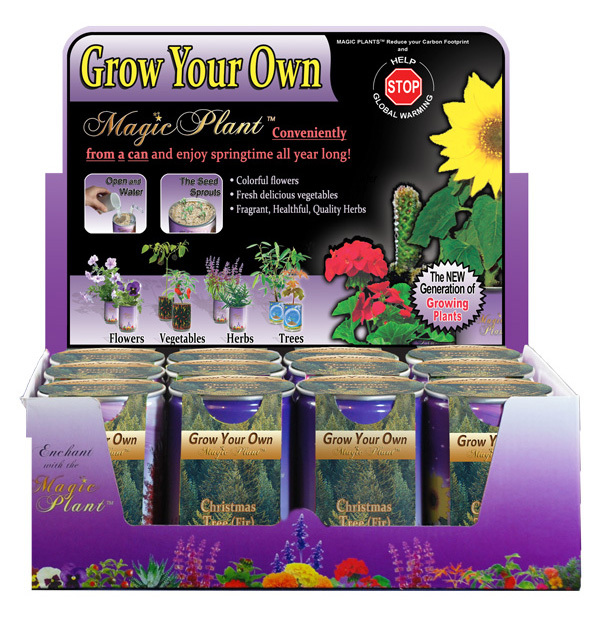 Magic Trees growing kits contain everything you need to grow your own tree. First, it has the seeds pre-planted in a special mineral soil. Secondly, you simply water and follow directions to grow real trees any time of year. Our products are of the hightest quality. This astonishing plant will immediately react to your touch by folding its leaves as if tickled! 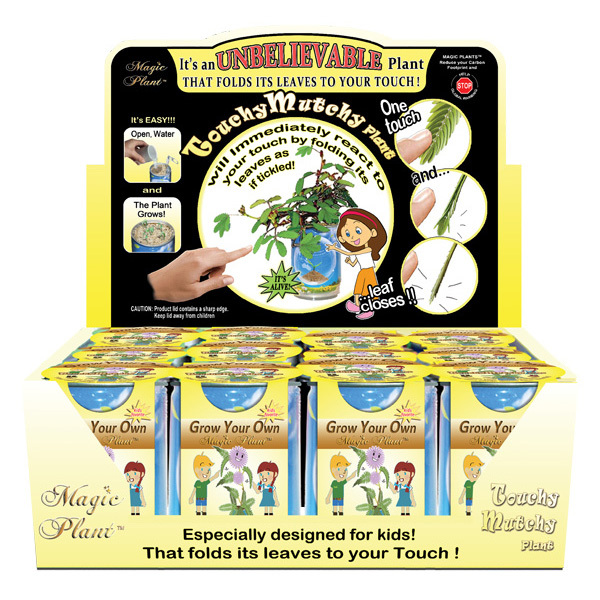 Order 1 unit – TouchyMutchy plant retail and wholesale also available. Also, growth appears in about 7-15 days. Play music near this UNBELIEVABLE plant and then watch its leaves dance before your eyes!!! 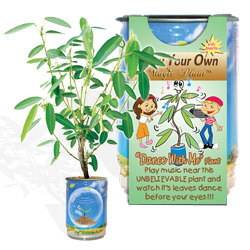 Order 1 unit – “Dance With Me” plant retail as well as wholesale. Then growth appears in about 7-15 days. 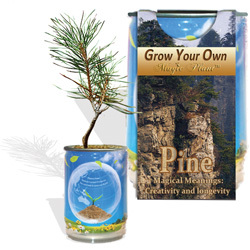 Order 1 unit – Pine retail and also wholesale available. Ultimately, growth appears in about 7-15 days. Order 1 unit – Christmas tree (Fir) of course, trees are available both for retail and wholesale. 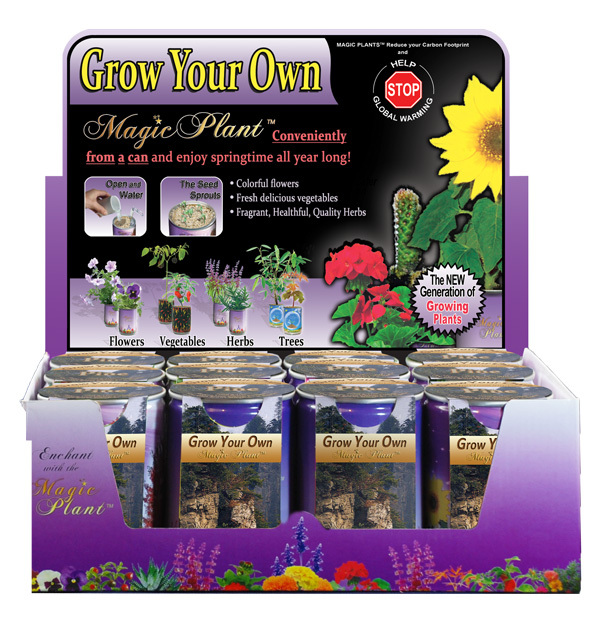 Order 1 unit – Maple Tree retail and wholesale options available. Ultimately, growth appears in about 7-14 days.